Its been in the making, Best Music first lady known in the diaspora as African Rihanna, has been thrilling the stages of Cameroon with breathtaking performances. The label still managed to squeeze time to do the video of her single “Party All Nyte” directed by @Didiblaise. Ewube is also one of the guest artistd at the Douala Hip Hop Festival on the 29th of December 2014. Below is the BTS ( Behind The Scenes ) featuring big names in the industry like Steveslil, Jules Nya, Boy Cheez, DJ Dertsman and many more. 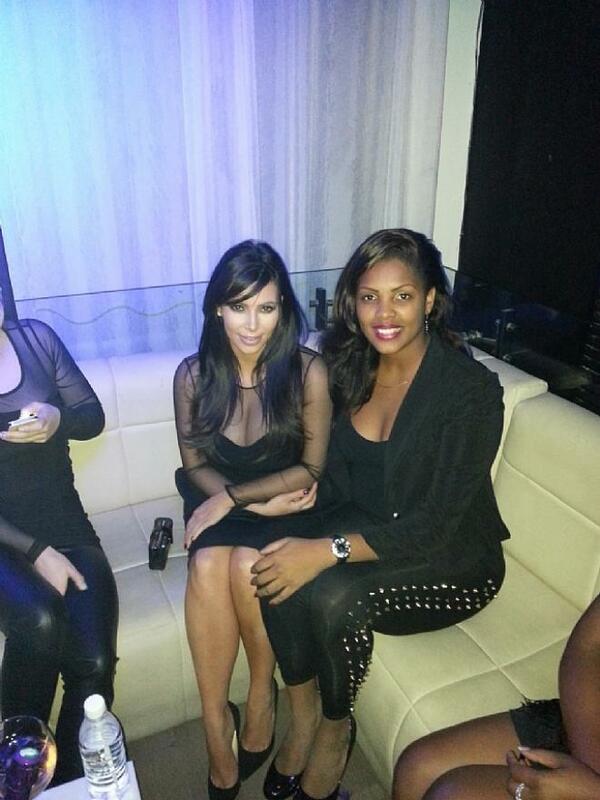 Cote d”Ivoire after Museba performed during the Kim Kardashian Night which we guess was Boom boom boom. Who said our stars aren”t in the sky with other stars? ic industry, the prospect of the festive season is synonymous with concerts and album releases. So this should not be a big surprise for music lovers. 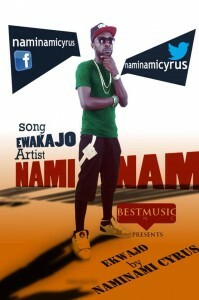 Come November 17, Bamenda is set to be the venue of a star – studded music concert. Artists like Lady B, Adah, One Rocky, Karnatox and others will make fans ecstatic when they take to the stage at the Alliance Franco- Camerounaise hall. 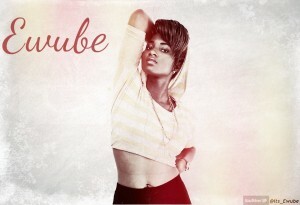 “Line Loba” star Magasco will also be present. An after party shall take place after the concert. Who doesn”t want to be there? NexDim Entertainment is gearing up for the NEXDIM DVD LAUNCH PARTY to take place at the Celebrity Corner, Hotel Residence Carlos, Buea from 6 pm . The following artists have confirmed they shall be performing at the event; Denzyl, Dr Sley, Da Thrill, West Don, Frank Bebe ,Fluri Boyz, MD Tha Rap Monsta, Menko, Da Breeze, BPD, Hansel Ngwane, Spacko, Kay, K-Square, Charmin’ Prinz ,T.A.G,Rhythm and Jo’ Shady. 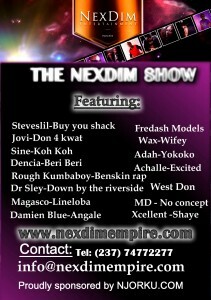 In the light of promoting Cameroonian music and entertainers, NEXDIM shall be launching a stunning DVD compilation of HD interviews of our celebrities and top notch Cameroonian music videos by Jovi (Don 4 kwat), Dr Sley (Down by the Riverside), Steveslil (Buy you shack), Damien Blue (Angale), Dencia (Beri Beri), Achalle (Excited), Rough Kumbaboy (Benskin rap), Magasco (Line loba), Denzyl (Leavam so) and more . This package shall be distributed through out Cameroon FREE. Get ready to witness the most mind-blowing event in Cameroon Entertainment history with ground-breaking performances by musicians,comedians and Fashion display on the 11th of AUGUST 2012 at HOTEL RESIDENCE CARLOS, BUEA. Stay tuned for updates. 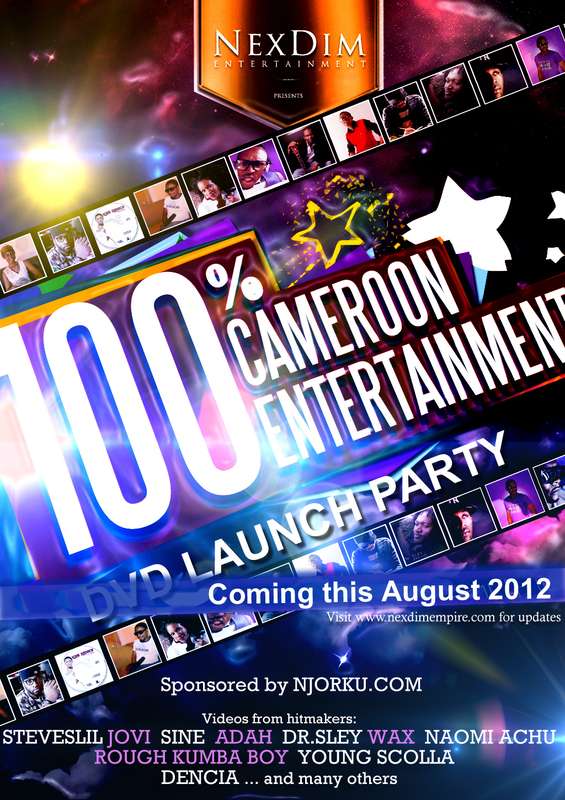 The official launch party of NEXDIM’s 100% CAMEROON ENTERTAINMENT DVD has been scheduled to take place in August 2012 at Hotel Residence Carlos, Buea. 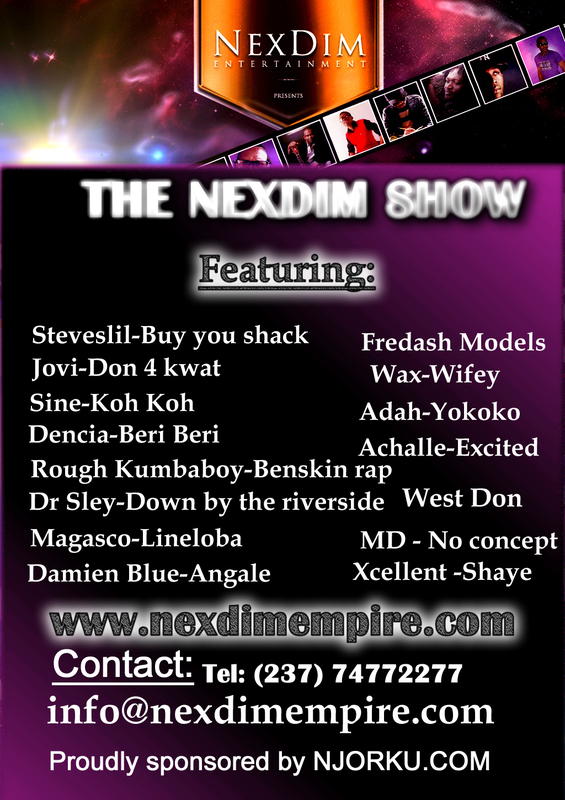 NexDim, as a front line Cameroonian entertainment promotion, marketing and TV content development agency shall be releasing a 100% CAMEROON ENTERTAINMENT DVD package which will have as content High definition interviews of Cameroonian celebrities in the spheres of music, fashion and cinema dubbed ”THE NEXDIM SHOW” , as well as top quality Cameroonian urban music videos by Dr Sley, Jovi, Steveslil, Adah, Xcellent,Rough Kumbaboy, Magasco, Dencia,Achalle,Damien Blue,MD Tha Rap Monsta etc. This first season shall be circulated FREE !! with a focal objective to promote the entertainment industry through home viewing. We shall therefore be honored to have your collaboration and presence at the event . The date shall be communicated as soon as possible. Special thanks to our partners Adrenaline Studios, SMK and the entire NEXDIM crew for working tirelessly to realize this project. Party people, listen up. Prepare yourselves and your most smashing attires for this unique event. Come April 21 this year the seaside town of Limbe will play host to Cameroon’s first ever red carpet event. 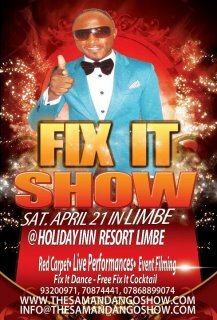 The FIX IT Show is going to be held at the Holiday Inn Resort,Limbe. It is going to be the finest gathering of classy and stylish people so don’t stay home. The event is going to be spiced with grand live performances from the hottest entertainers you can imagine, red carpet interview of celebrities, international media, fix it dance performance, free fix it cocktail all through the occasion and lots of wonderful prices to be won. Hope I said it was going to be filmed live. It is an exclusive invite only event so all those who have only heard of paparazzis and celebrities should endeavour to be there so they can get the star treatment they’ve always dreamed. 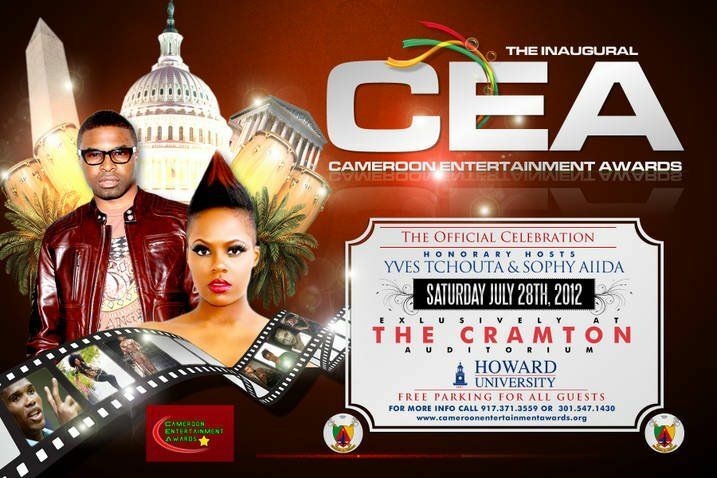 Cameroon Entertainment Award CEA of 2012 the very first of its kind, out to give recognition to all talented Cameroonians is to take place on the 28th come July 2012 at the Prestigious Cramton Auditorium, Washington D.C. America. Nominees into this home – inborn and inspired recognized celebrity award in the musical brand have been made public with profiles of the big names like Les Nubians, Adah, Dr. Sley, Jovi, X Maleya, Petit Pays, Luxland, Wax Dey ft Don Tom and many more. Get the chance to uncover the mores and their various categories in this outstanding award. This is just in the musical brand so stay glued reading through the lines on nexdimempire as we bring you more in film, modelling and other outlets. 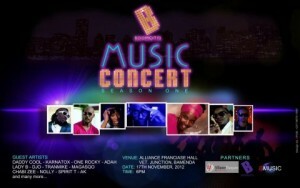 Hey Nexdimers, y’all fans of good music, events and the big names in the industry here it is again. UK based Cameroonian afro talented star and best international artist nominee at the 2011 BEFFTA Awards, Menoosha has taken upon herself to organize a one in a life time event Swagg 3.0. Afro Caribbean music mogul Kaysha performs live on stage alongside some prominent Deejays around the globe like DJ Versace and DJ Redson. One is tempted already to foresee the swagger that will mesmerize the whole event. So for all those within that arena take the rendez-vous at VietSky bar, restaurant and karaoke in Frankfurt, Germany on Sunday April 8 2012.